Nelson Builders works in partnership with Whisper Meadow as the exclusive builder of the new homes you see in Whisper Meadow. 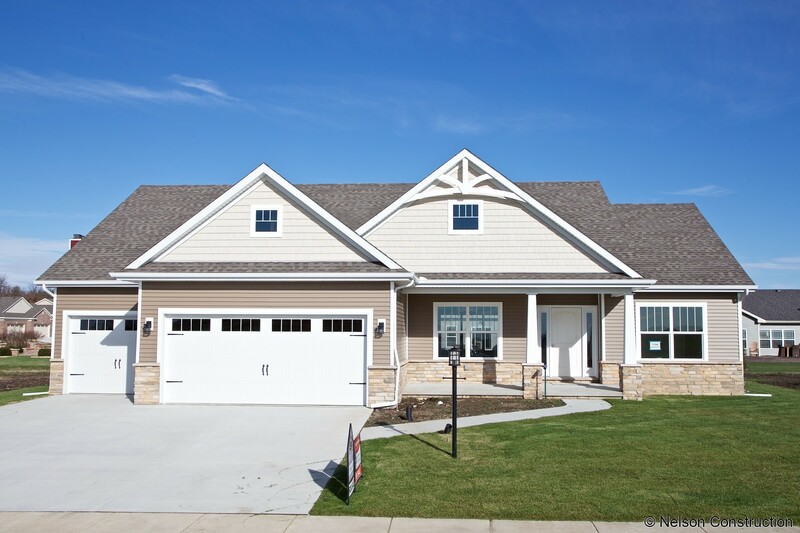 As many people have found the quality and service provided by Nelson Builders to be unmatched, we have teamed up to offer unlimited options for the customization of your new home. 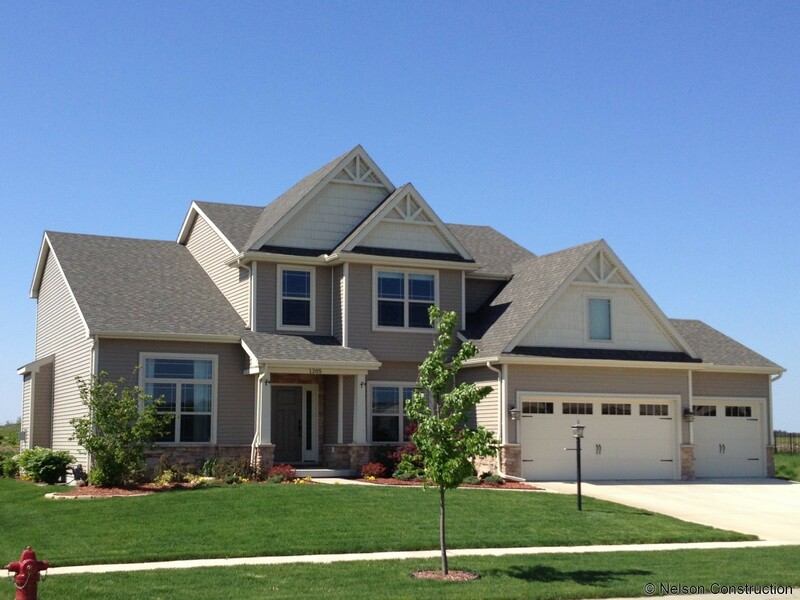 They will create your dream home from the ground up with artistic design and passionate attention to detail. Please visit their website, or call them at (217) 586-4111 for a personal appointment. 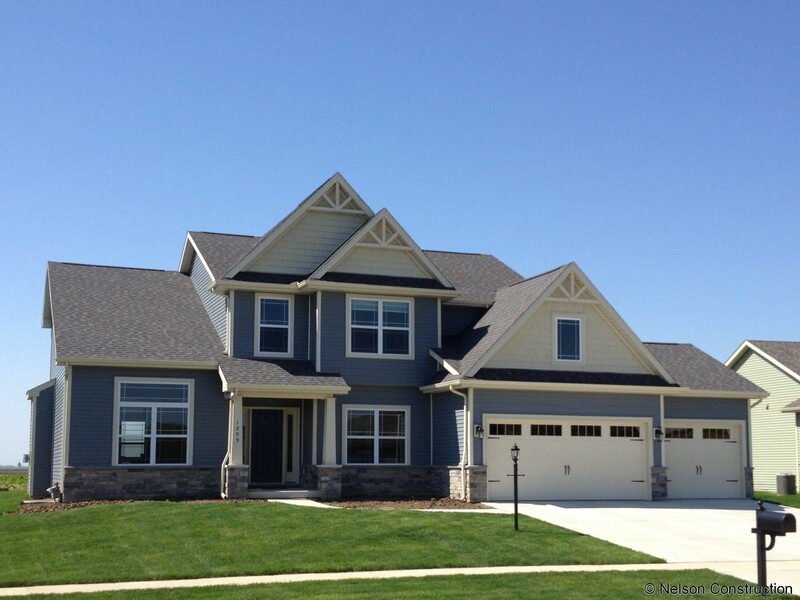 Whisper Meadow is Mahomet's newest subdivision. 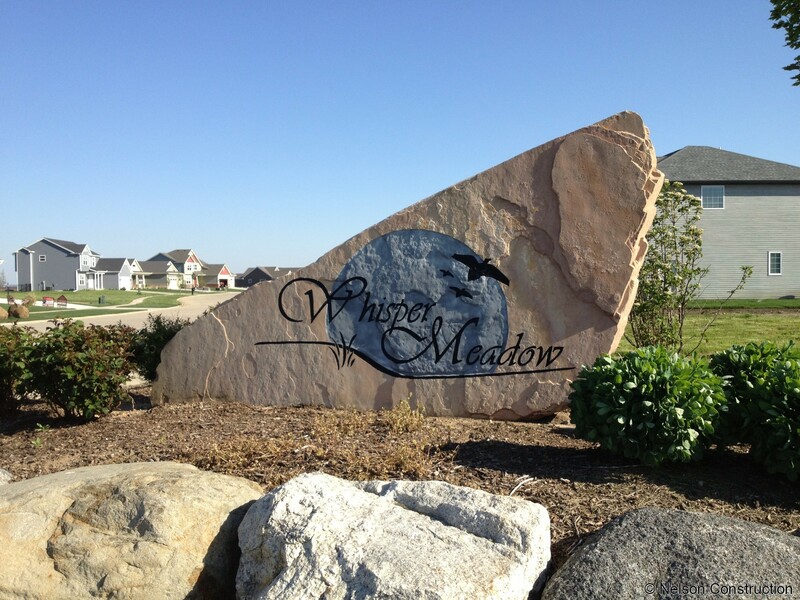 Whisper Meadow offers the quiet and peace of country living yet provides the convenience and amenities of city life. Whisper Meadow is located on 60 acres of rolling land at the intersection of South Mahomet Road and Sunny Acres Road in the southeast corner of Mahomet, Illinois. It is ideally situated one mile east of Rt. 47 and one mile south of Rt. 150 to provide quiet country living. 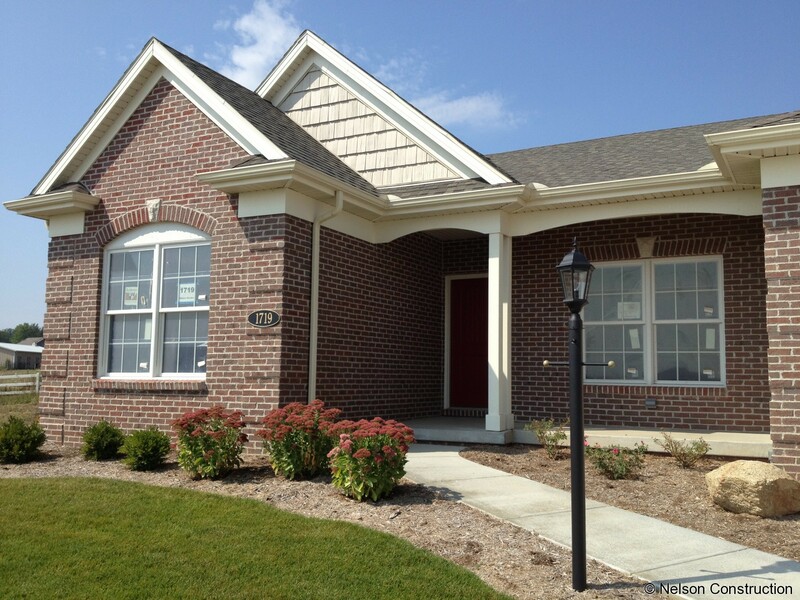 At the same time it is readily accessible to the conveniences you expect such as the historic Village of Mahomet, the University of Illinois at Urbana-Champaign, the shopping, entertainment, and healthcare facilities of Champaign, and the Lake of the Woods Forest Preserve. Mahomet is known for its award-winning school system which values academic excellence and provides top quality programs in both sports and the arts. Mahomet is still a town with family values where you can feel comfortable raising your family or enjoy living your retirement years. Whisper Meadow provides the amenities of municipal water and sewer, concrete streets, and concrete sidewalks on both sides of the street. The subdivision provides 2 lakes with decorative fountains and over 4.5 acres of water, a nearly one acre open green space, and an attractively landscaped entrance. 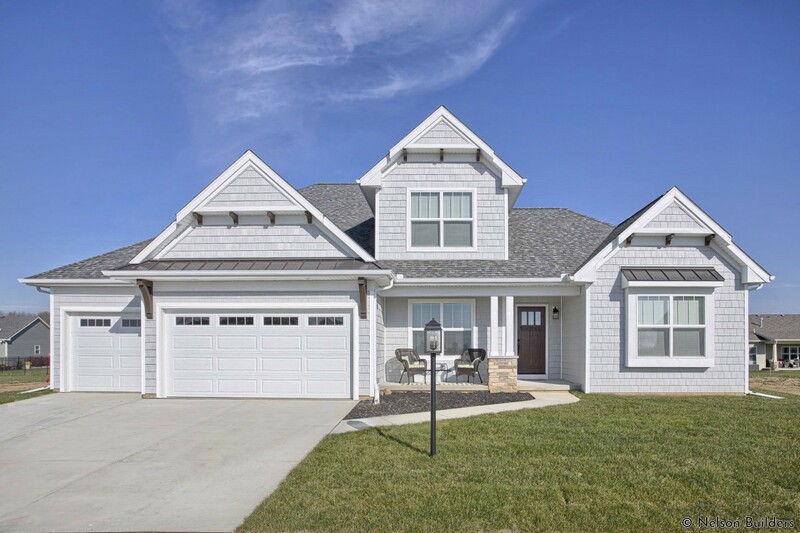 A landscaped berm along South Mahomet Road that opens to one of the lakes provides privacy to the homes located there and also an attractive streetscape as you approach your new home. 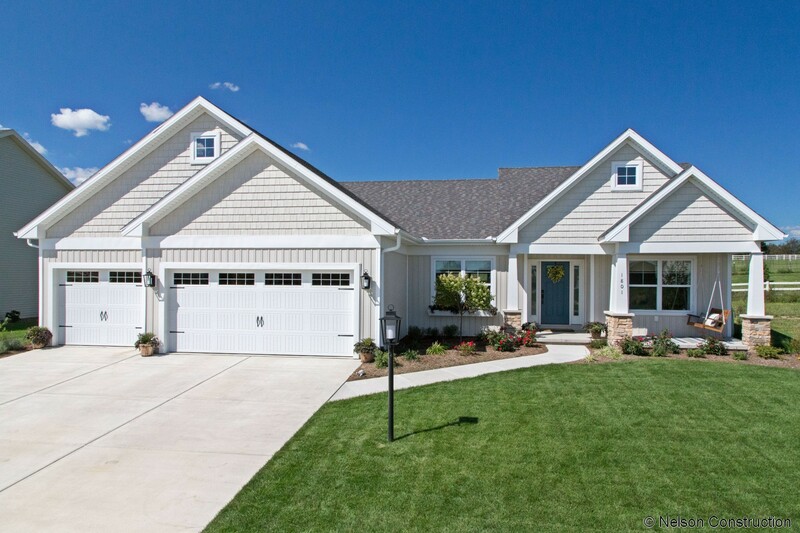 Whisper Meadow will provide 132 single family homesites ranging from 10,000 sq. ft. to 16,000 sq. ft. In addition, there will also be 22 zero-lot-line upscale duplex villas. These villas are designed for people who desire gracious living without the work of typical home-ownership. Come, discover Whisper Meadow today! See for yourself, explore Whisper Meadow. 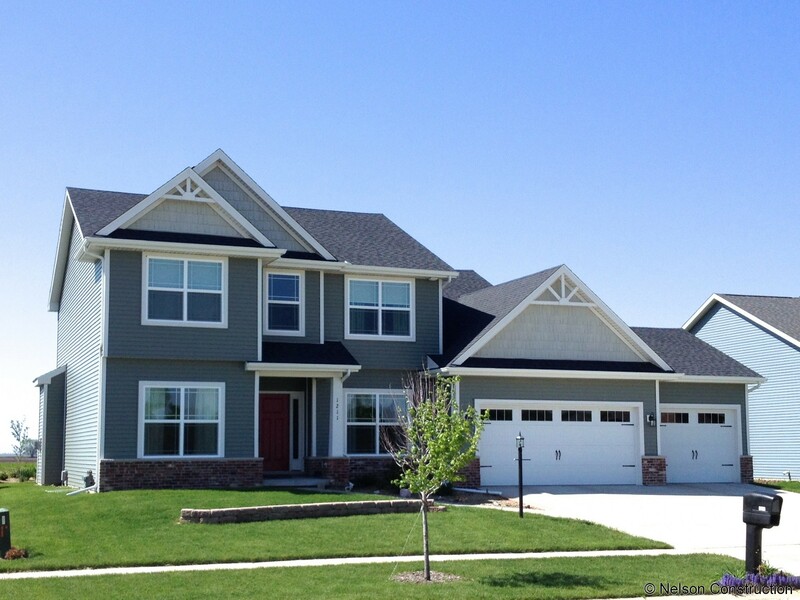 Whisper Meadow is where you want to live!